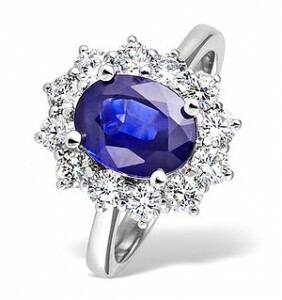 Tanzanite rings contain the tri-colour tanzanite gemstone that glows with an inner beauty combining shades of sapphire blue, violet and burgundy all within this gorgeous variety of the zoisite mineral. 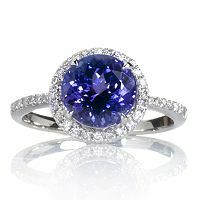 Tanzanite is a fascinating gemstone that has been nominated to celebrate 25th wedding anniversaries, birthdays and relationship years. 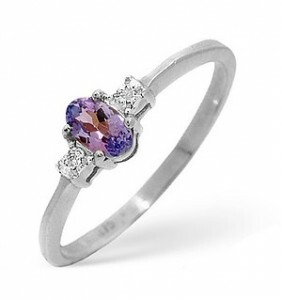 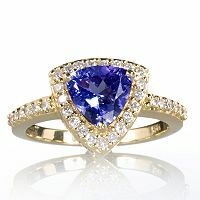 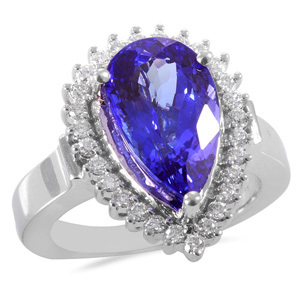 Tanzanite and diamond rings are filled with royal purple tanzanite beauty complemented with dazzling diamonds that make these stunning rings glitter and shine on your fingertips. 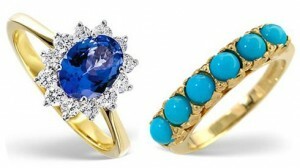 Tanzanite Rings Or Turquoise Rings? 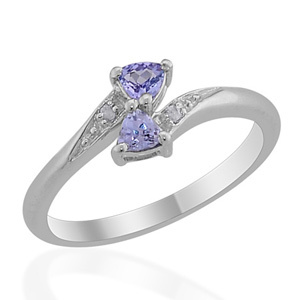 Choosing new fashion rings or engagement rings really shouldn’t be this hard. 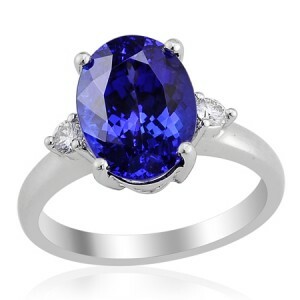 In order to keep up with girlfriends and sisters our status is somewhat governed by the rings that we wear, who gave them to us, how much they cost and will they go with “that dress”?